Use promo code BEDBATH15 at checkout. How do you want your sheets to feel? 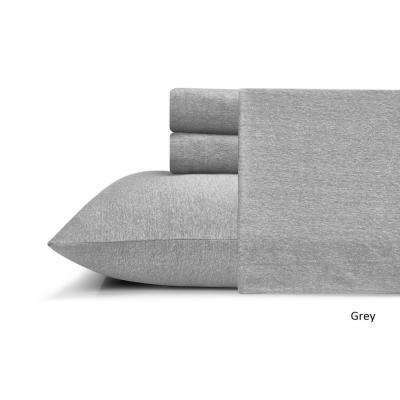 Do you like to feel warm and cozy or do you prefer sheets that are cool and crisp? 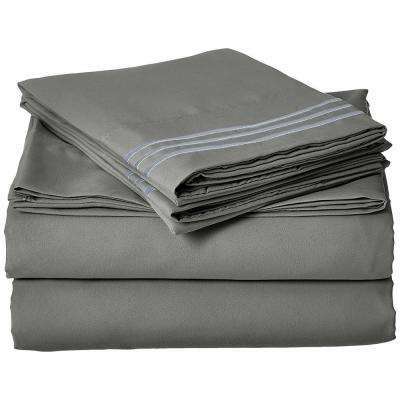 Browse to pick the best sheets for your bed. 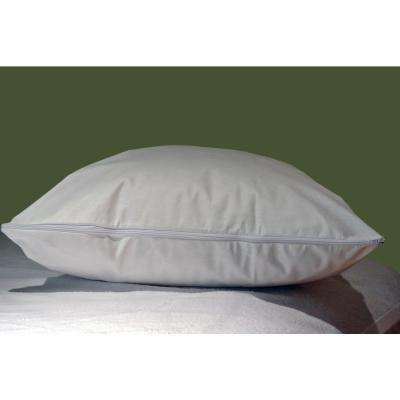 Cotton sheets are breathable, durable and lightweight. 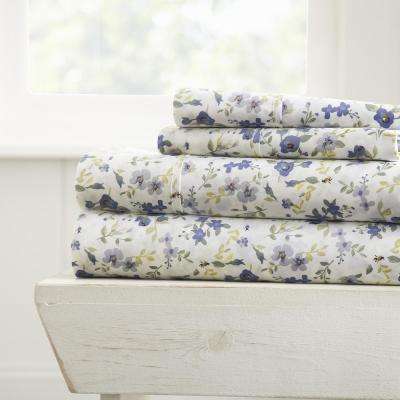 If you’re looking for easy care and year-round comfort, cotton is for you. 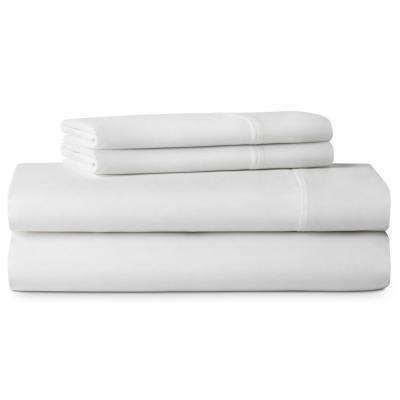 Linen sheets have a relaxed texture that’s airy and lightweight. They’re great for summer and get softer the more you wash them. 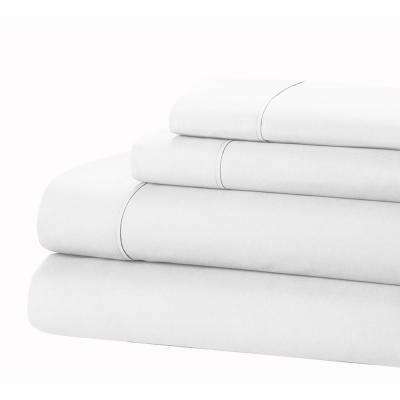 Looking for sheets that wick moisture away? 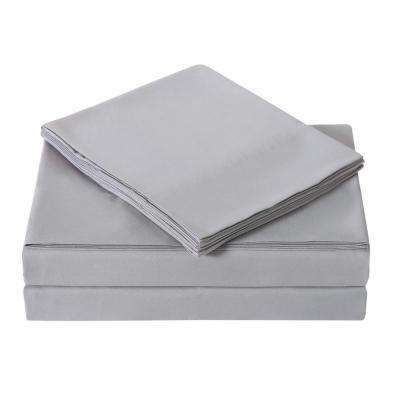 Microfiber sheets are great for warm sleepers. 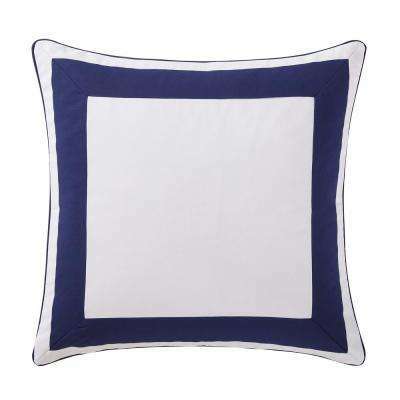 They also repel dust mites making them hypoallergenic. 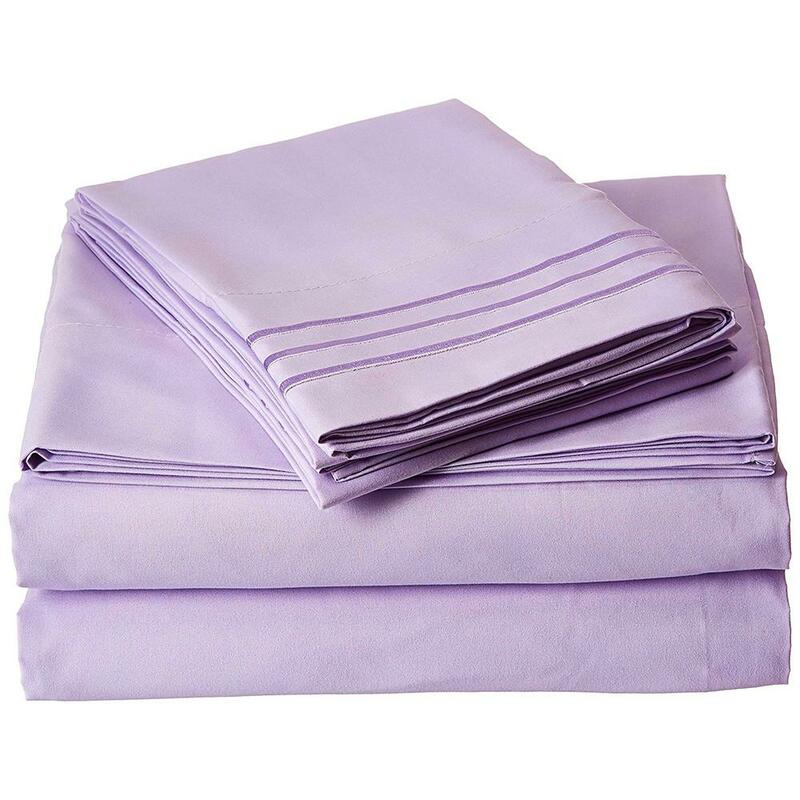 Bamboo sheets have silky texture that’s soft to the touch. 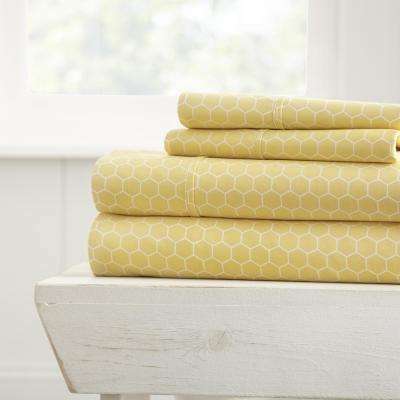 They hold up to wear and tear, wick away heat and moisture, and are a great hypoallergenic option for allergy sufferers. 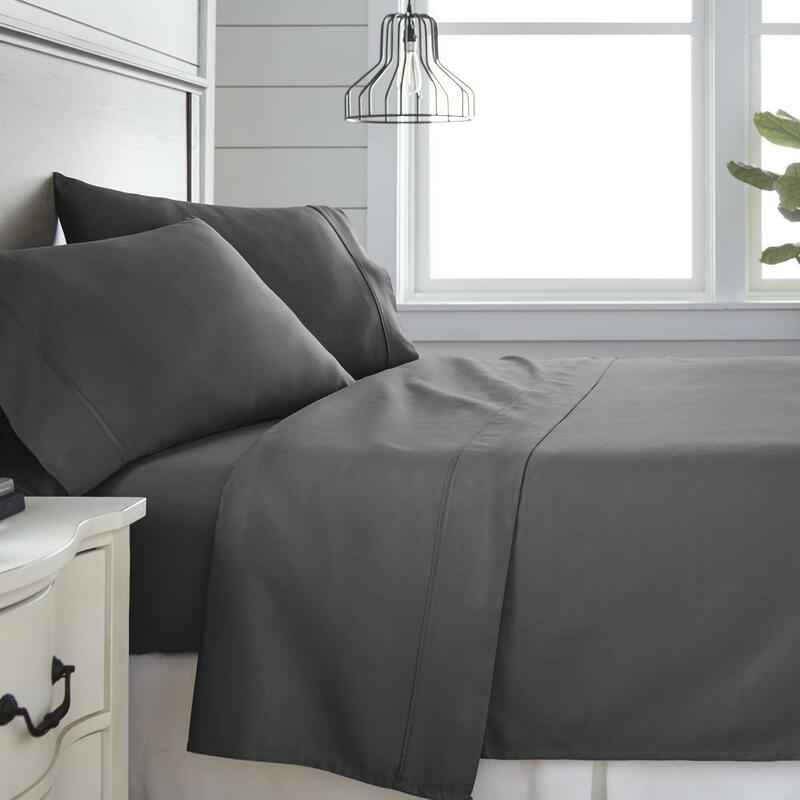 Bed sheets do double duty—they’re essential to your comfort but also add a stylish accent to your bed. 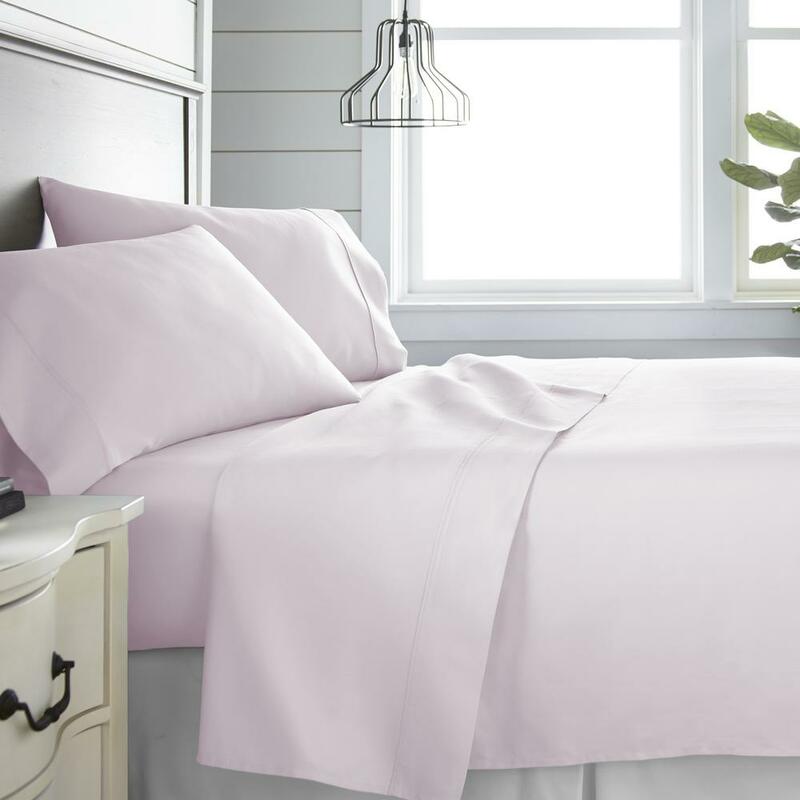 Use these tips to choose sheets that will match your tastes and promote a good night’s sleep. Thread count measures the number of threads woven into a square inch of fabric. The higher the thread count, the smoother the sheets will feel. 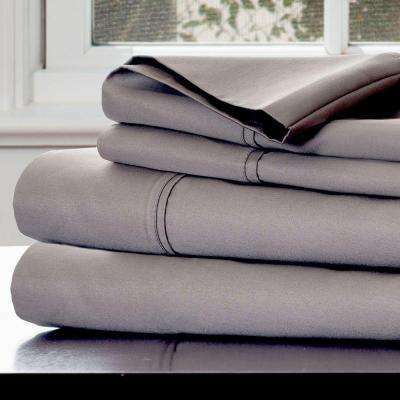 Those with a high thread count that are made with a high-quality cotton, such as Egyptian or Pima, will have the most luxurious feel. 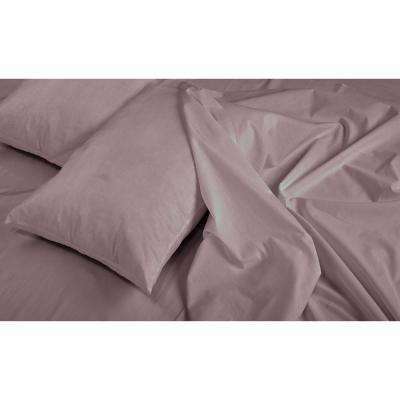 For a low-maintenance option, try polyester-cotton blend sheets, which are wrinkle-free and easy to care for. 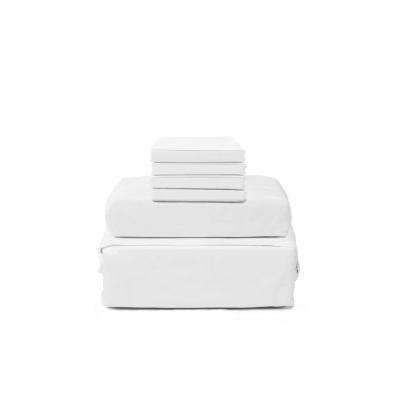 Select a set that fits your bedroom’s decor. 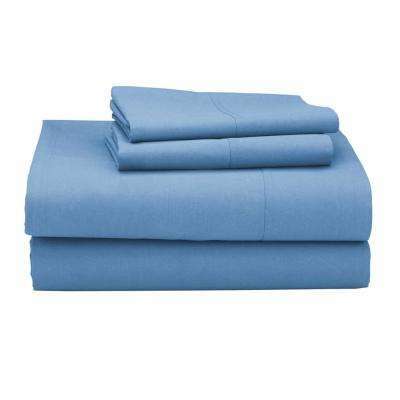 Sheet sets typically include fitted sheets, flat sheets and pillowcases. 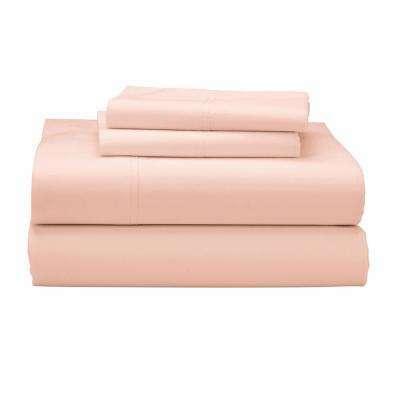 •	Use blush or rose-colored sheets for a feminine master bedroom or little girl’s room. •	Ivory and beige styles pair well with classic furniture and traditional interiors. 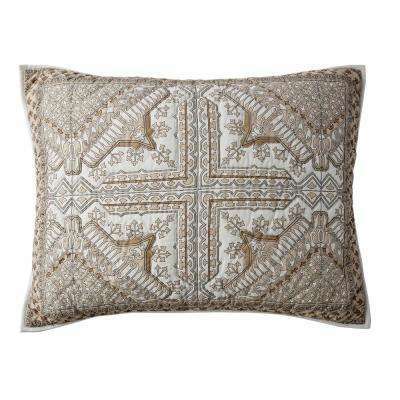 They’re also great for spare rooms and guest rooms. •	For visual interest that’s not overwhelming, try floral or pinstriped sheets. Double-check that the set you choose is the correct size for your mattress. 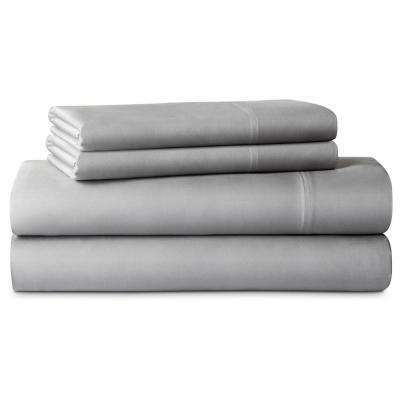 If you’re shopping for queen-size bed sheets, for example, make sure you buy sheets that are the correct depth. Standard-pocket sheets fit mattresses up to 12 inches deep. 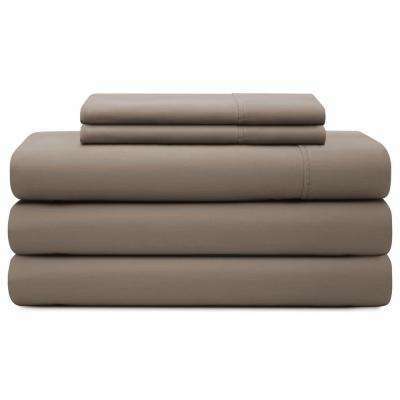 Deep-pocket sheets will fit a mattress between 13 and 17 inches deep. 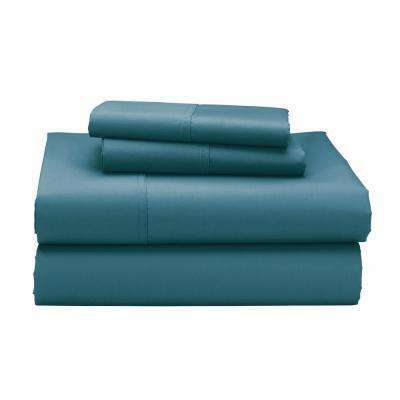 Extra-deep pocket sheets are needed for a mattress up to 24 inches deep. 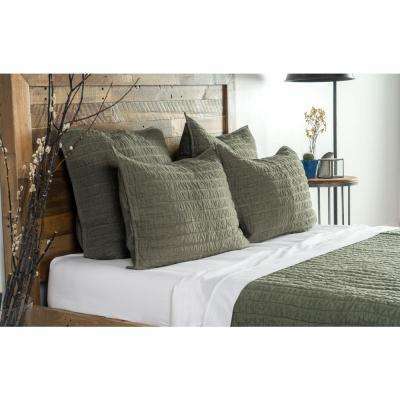 Stay comfortable all year and switch out your bedding as the seasons change. 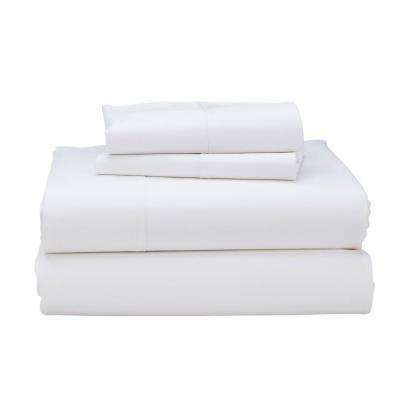 In the summer months, choose cool, breathable cotton or bamboo sheets. 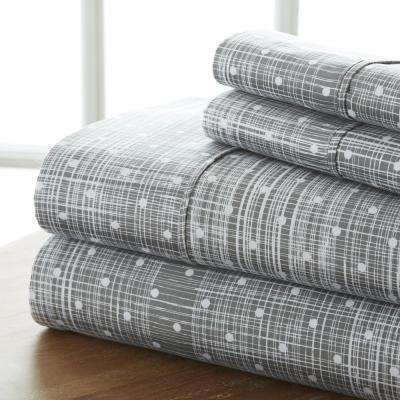 Swap them for flannel sheet sets when the chilly weather hits—they have a thicker ply and are soft and cozy to the touch. 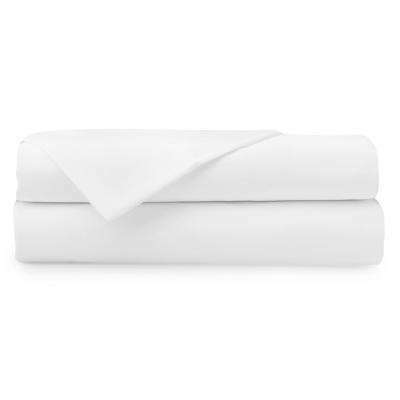 You should wash your sheets once a week in hot water. 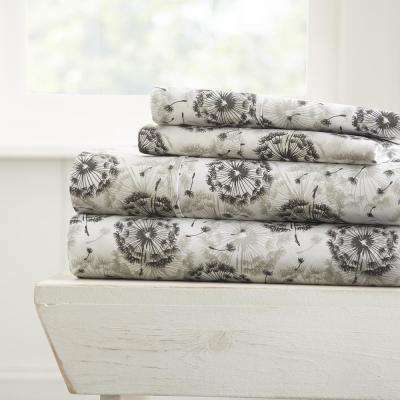 To keep your linen closet organized (and find that missing flat sheet in a pinch), tuck folded sheet sets inside their matching pillowcase. You’ll have everything you need to make the bed in an easy-to-grab bundle. It’s a good idea to have two sets of sheets for every bed in your home. That way you’ll always have a clean set while the other is in the wash.